Rama Navami is observed on the last or the ninth day of Chaitra Navaratri. This year, Ram Navami falls on April 14, 2019. One of the most important festivals for the Hindus, Rama Navami, is celebrated on the ninth day of Shukla Paksha in the Chaitra month. The day marks the birth of Lord Rama, the seventh incarnation of Lord Vishnu, in the Tretha Yuga. He was born under the Punarvasu nakshatra and is one of the widely-worshipped godheads in India, especially the north. He is also the eponymous hero of Ramayana, one of India’s two biggest epics. On this day, devotees observe a fast, pray to Lord Rama for peace and prosperity and read the vrat katha. Ram Mandir in Odisha, Raghunath Temple in J&K and 5 Other Famous Lord Ram Temples in India You Should Visit At Least Once In Your Lifetime. 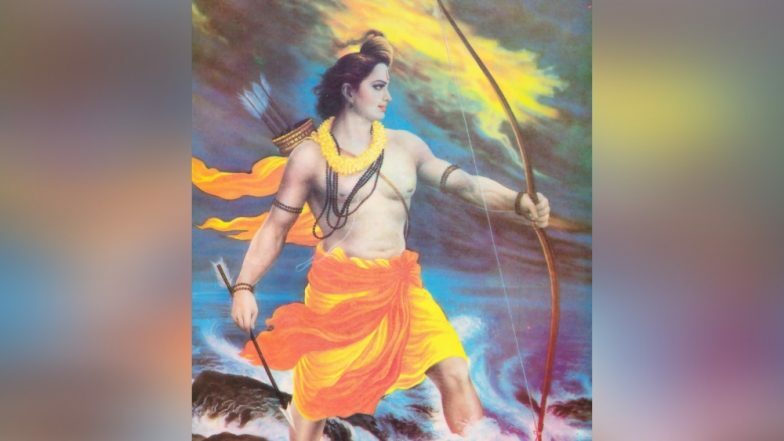 The story of Rama Navami is centred on the birth of Lord Rama who was born to King Dasharatha and Queen Kaushalya in Ayodhya who lived during the Tretha Yuga (Silver Age). King Dasharatha had two other wives – Sumitra and Kaikeyi – apart from Kaushalya. But none of the three wives could bear him a progeny. 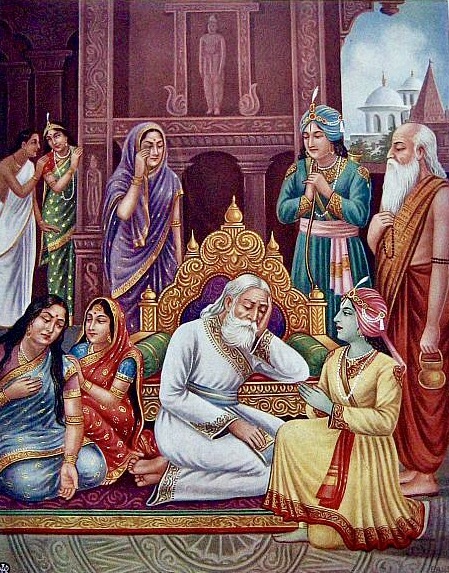 Heeding Rishi Vasishta’s advice, the king performed the Putra Kamesti Yagna so that he will be blessed with an heir. The three queens were then given a kheer or a milk-based sweet dish blessed by the God of the yagna. The three conceived after they consumed the kheer. On the ninth day of the Chaitra month, Kaushalya gave birth to Rama. The other queens gave birth to Bharata, Lakshmana and Shatrugana. Rama was the likeliest son to succeed King Dasharatha but had to step back due to a promise the elder king made to his third wife Kaikeyi. Rama was exiled for 14 years and during this time, he fought and vanquished King Ravana, the demon who was spreading adharma. 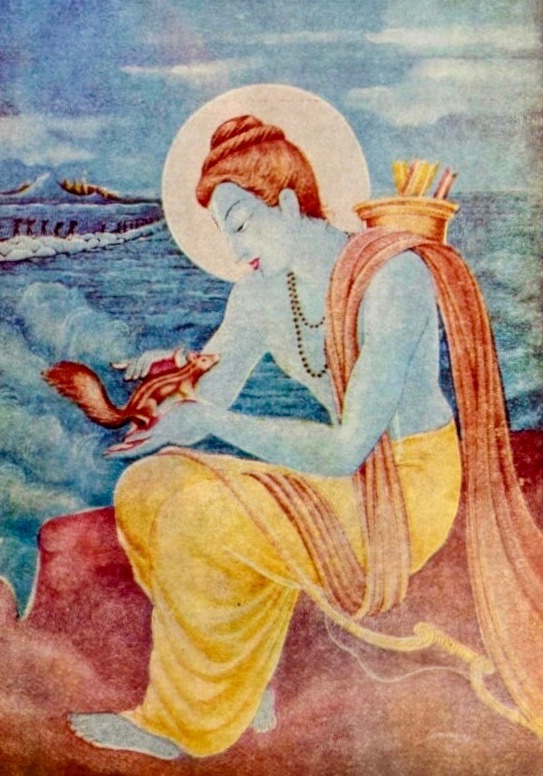 Rama eventually came back to Ayodhya and took over the throne. He proved to be an able and just king who was adored by his subjects. April 2019 Festivals, Events and Holiday Calendar: Chaitra Navratri to Gudi Padwa to Rama Navami, Know All Important Dates and List of Hindu Fasts for the Month. It is said that the ones who worshipped Lord Rama and Goddess Sita on Navaratri, they will be blessed with peace and prosperity by the deities. Devotees fast on Navaratri to keep their body and minds clean and free of adharma. They start the day with a head-to-toe bath with Gangajal (water from the Ganges). They then perform puja with flowers, and apply vermillion and turmeric on their forehead. A lamp is lit before the idol of Rama and a kheer prasad is offered. On this day, devotees also offer food to Brahmins.